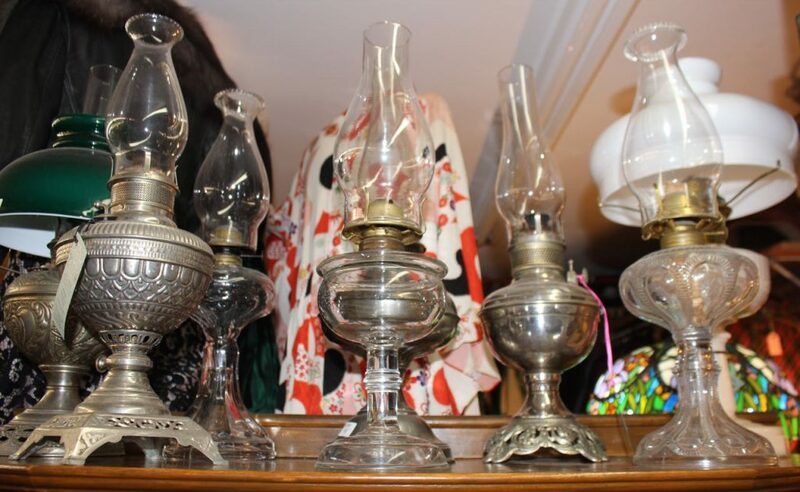 We always have a nice selection of antique oil lamps in the shop. They are quite handy to have when the power goes out! Prices range from $50-$150 depending on condition, age, and style.